Tawke production in January averaged 113,278 barrels of oil per day (bopd), of which 112,537 bopd was delivered for export through Turkey. DNO ASA, the Norwegian oil and gas operator, today reported receipt of USD 46.15 million from the Kurdistan Regional Government (KRG) as payment towards January 2017 crude oil deliveries to the export market from the Tawke field. 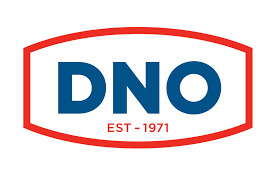 The funds, to be shared pro-rata by DNO and partner Genel Energy plc, include USD 38.70 million toward monthly deliveries and USD 7.44 million toward recovery of outstanding receivables.